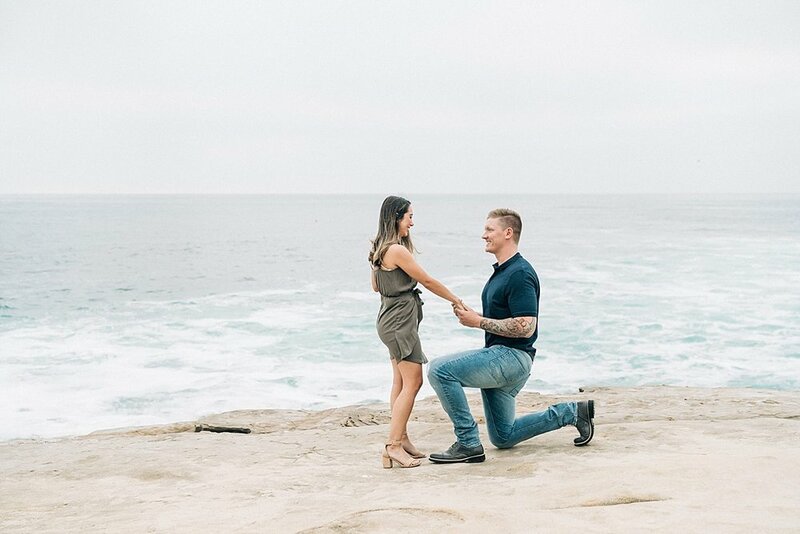 A beautiful proposal and engagement session in La Jolla, California. 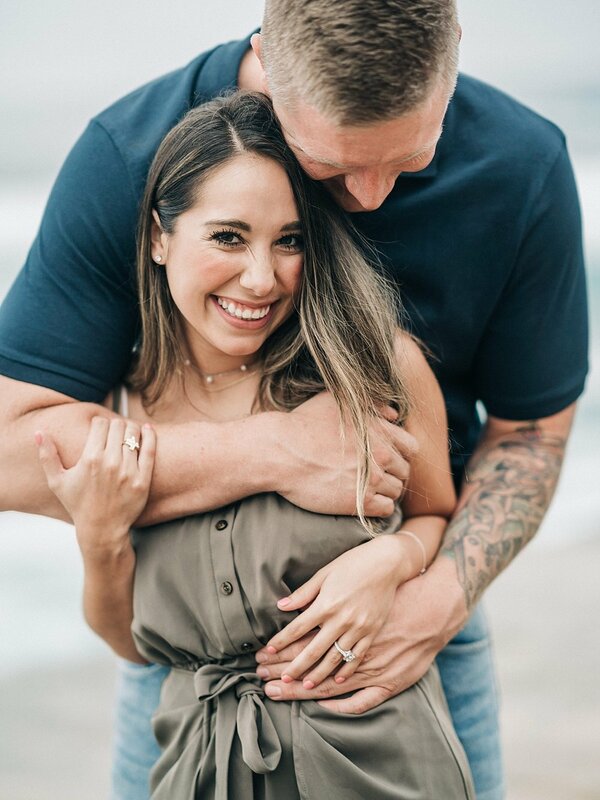 The joy emanating from these two was beautiful! 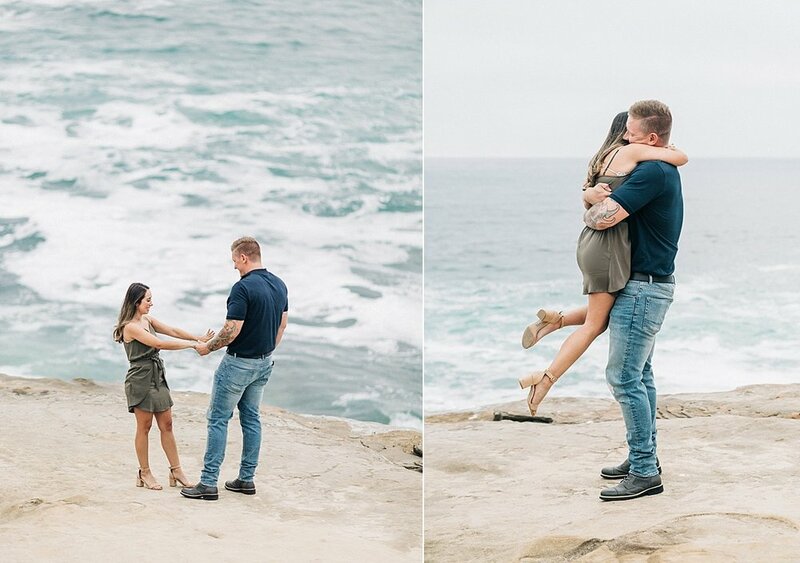 Calvin surprised his future bride with an awesome proposal on the cliffs of La Jolla. 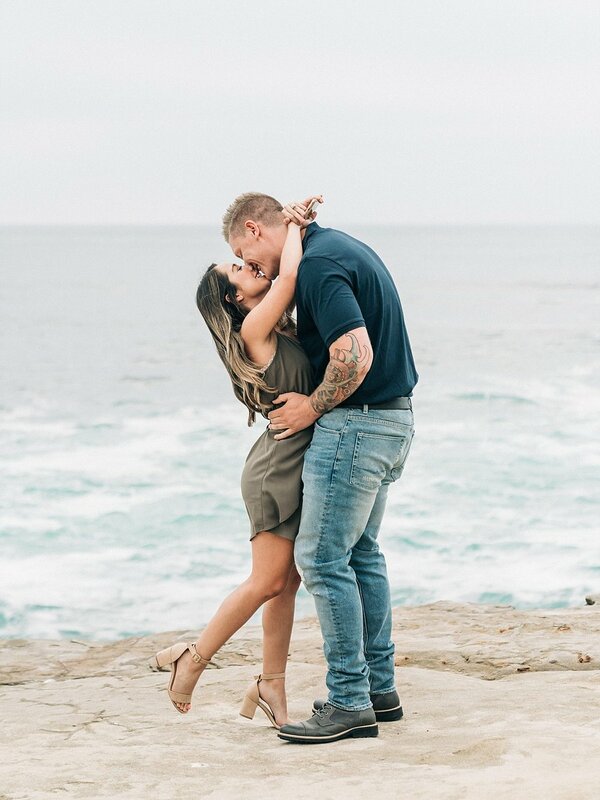 Reach out here if you'd like to find out more about engagement and wedding photograhpy!